“This post has been sponsored by JOANN, all thoughts and opinions are my own” Find our full disclosure here. Spring is coming. Honestly, it is. The calendar tells me it’s well into spring. 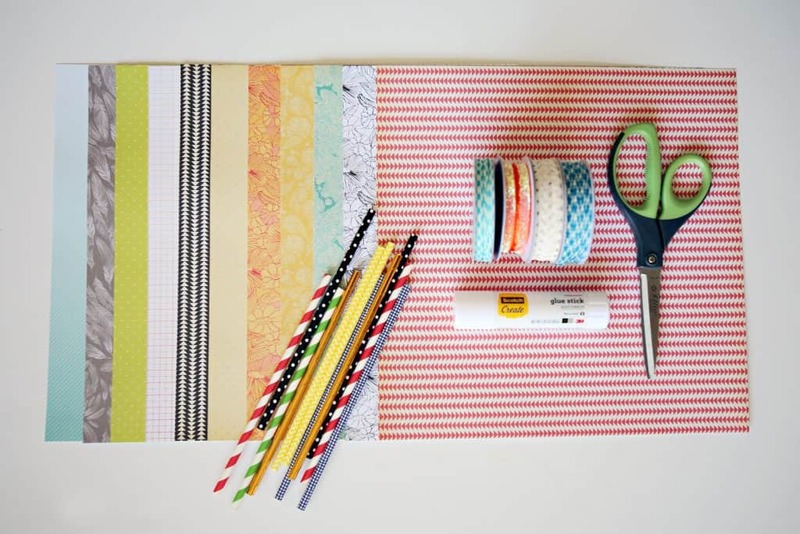 It may not feel like spring is right around the corner where you live yet, but you can make a simple and fast paper craft that will give you all of the spring feels until the birds sing and the trees bloom. And when I say this little bunting is simple and fast, I mean it. A few cuts of the scissors, a few strokes of the glue stick, and this adorable bunting will be ready to hang and summon Mother Nature to begin the big thaw. When I think spring, my mind immediately goes to fresh pastels, simple design and a fresh breeze. This time of year is the season of windbreakers and flying kites in the neighborhood park. This little bunting will hang in your home and remind you of those lovely spring afternoons. 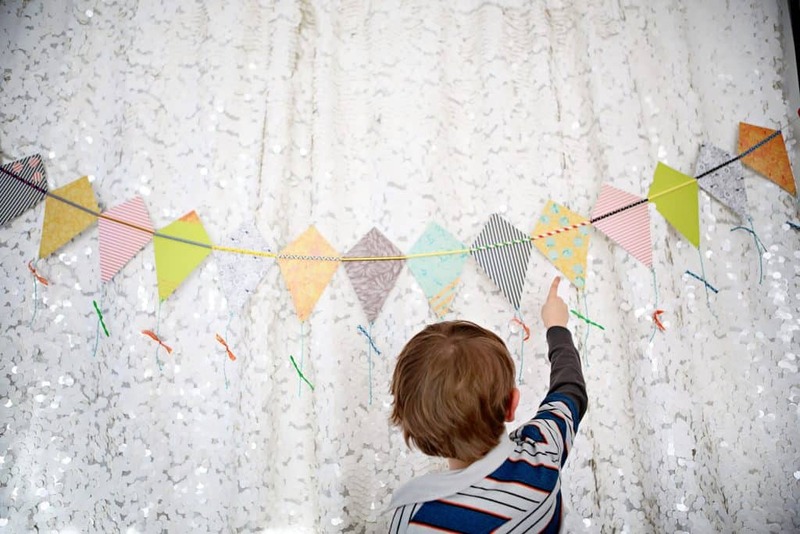 Making this adorable bunting will keep the kids entertained for hours and makes a fabulous little project for those spring rainy days. You can customize it in almost every way, by the number of kites, or length of twine and even by adding paper scraps to adorn your kites. 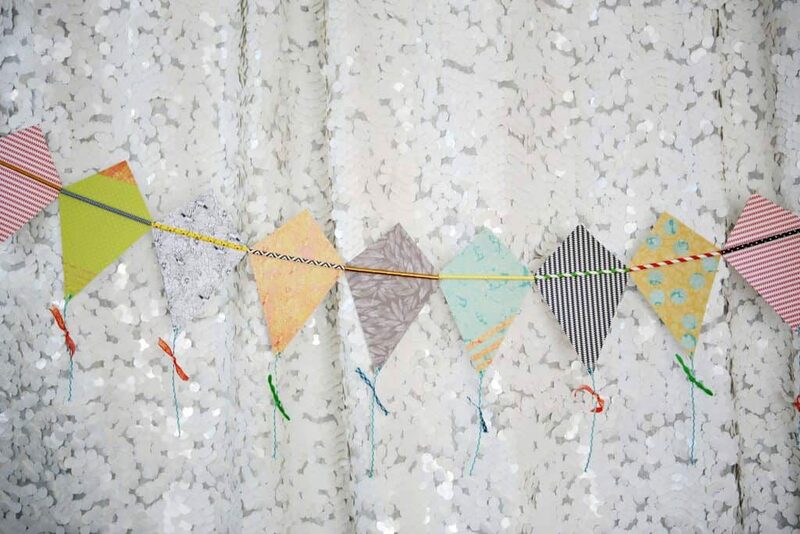 There is no limit to what you can do to make this bunting match any season or décor or to fit your children’s skill level. What a sweet addition to a playroom, kid’s room, or even your fireplace mantle. 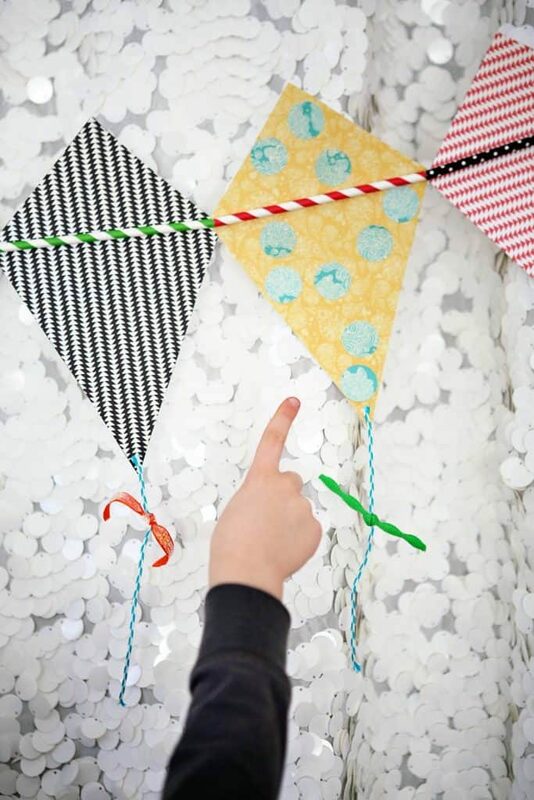 Hang up your kite bunting and welcome spring! 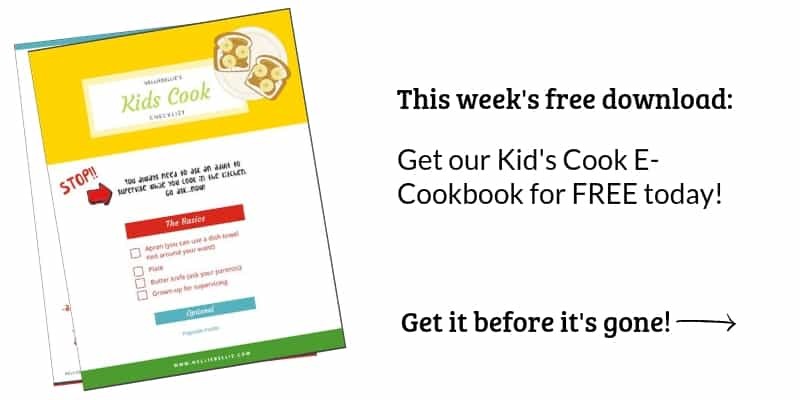 Head over to Jo-Ann.com® for the full tutorial.